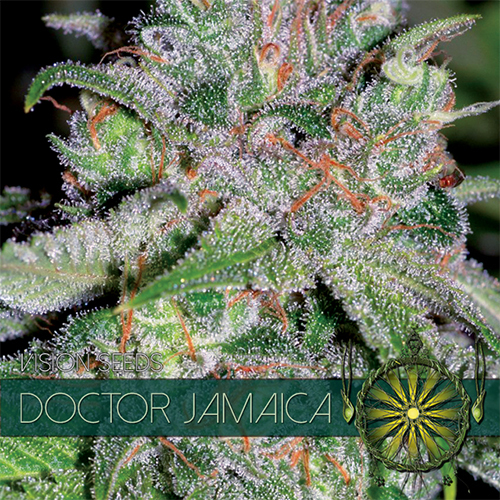 Doctor Jamaica is an easy to grow strain with the best of both Indica and Sativa, balanced nicely at about a 50/50 ratio. 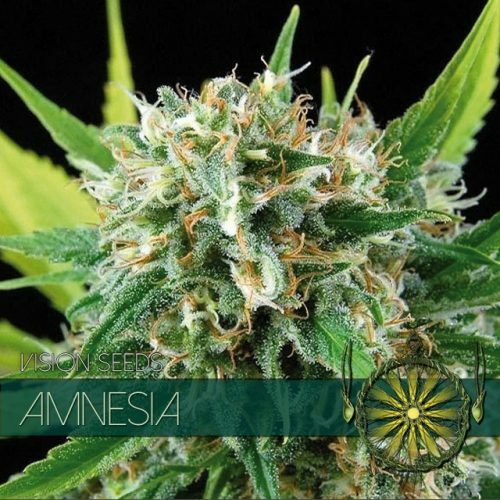 Doctor Jamaica is the Vision Seeds variant of California Orange or Cali-O, one of the best know and most popular strains in the world which has been around since the early 80’s. 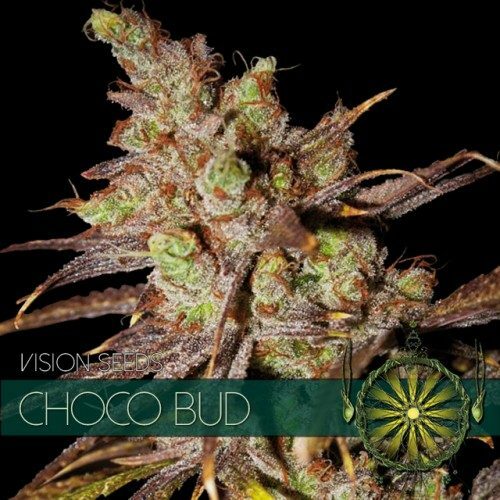 Mainly loved for its delicious orange, citrusy aroma and flavor with an amazing social impact when used in moderation but beware, go overboard and the Indica effect of a more body-stone will surely kick in. 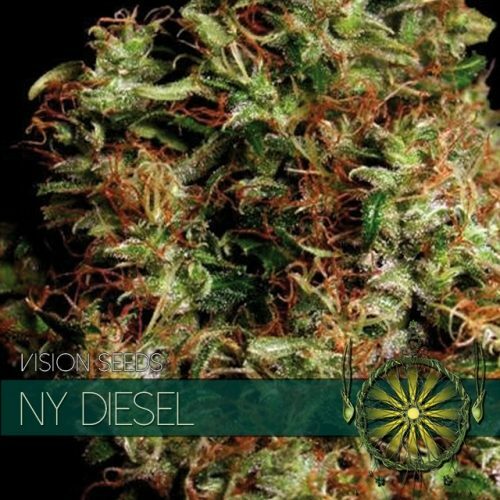 Doctor Jamaica is not the highest yielder and doesn’t produce enormous amounts of THC either.. 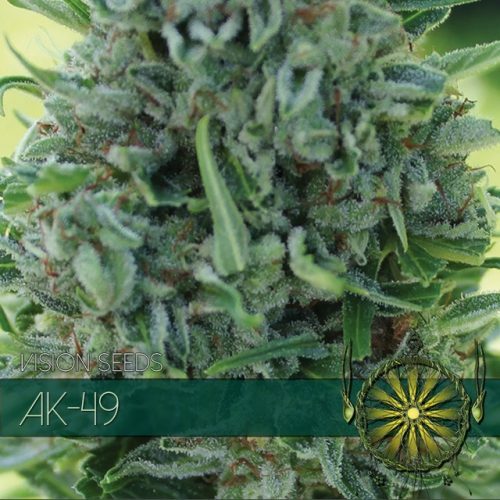 Both yield and thc levels are pretty average but what it lacks in these areas it surely makes up in effect and taste making it one of our favorite social strains.